Click on the menu to the left to register for or view our tournaments. Welcome to North American Youth Sports. Click on the menu to the left to register for or view our tournaments. Search our Online Tournament Directory to view Boys & Girls division, 5th-6th, 7th, 8th, 9th-10th, 11th-12th grade tournaments the USA. If your tournament is listed, then the brackets are ready and available for you to download. 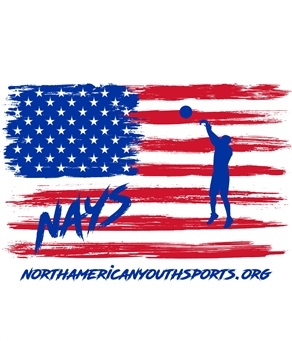 Follow NAYS on Twitter (click in lower right corner on Twitter logo) and you will receive special discount offers or even free event offers for NAYS tournaments! These offers are only for those who follow us on social media! HAPPY EASTER TO ALL TEAMS & THEIR FAMILIES, MAY YOU BE BLESSED THIS EASTER SUNDAY!! SPECIAL DISCUNTS FOR TEAMS THAT PLAYED IN EAST TROY 2018!! 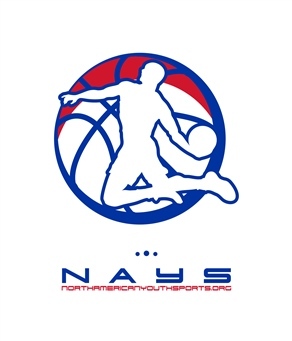 SPECIAL TEAM OFFER for ANY TEAM/PROGRAM THAT PLAYED IN NAYS NATIONAL IN 2018 WE WILL GIVE YOU $100.00 OFF THIS YEAR 2019 NATIONAL ENTRY FEE. That is and insane deal of 7 games for $375.00....We have made great strides to streamline everything for 2019!!! WITH THE LARGEST AMOUNT OF TOURNAMENTS IN THE UNITED STATES REGIONS WE ARE SURE WE HAVE ONE FOR YOU!! TEAMS WILL HAVE MORE CHANCES OF EXPOSURE THAN EVER BEFORE THIS SEASON 2019!!! NAYS IS EXCITED TO BRING THESE FEATURES!! -SPORTS THREAD WILL BE THE OFFICIAL COMMUNICATIONS PROVIDER FOR NORTH AMERICAN YOUTH SPORTS. ALL INFORMATION PERTAINING TO NAYS WILL BE DISTRIBUTED USING SPORTS THREAD COMMUNICATION NETWORK. -INDIANA LOOKING TO BE FIRST EVER TO HOST NCAA EVENT....more info to come! -HITLON GARDEN INN & SUITES PARTNER.....more hotel choices than ever! DONT BE LEFT ON THE BENCH CONTACT US. NEW NATIONAL TOURNAMENT FORMAT FOR 2019!, WE HAVE NEW SCHEDULING PLATFORM THAT ENABELS ALL TEAMS TO GET THEIR SCHEDULES AND ALL INFORMATION INSTANTLY VIA YOUR PHONES, TABLETS ANYWHERE THAT THE INTERNET IS AVAILABLE!! 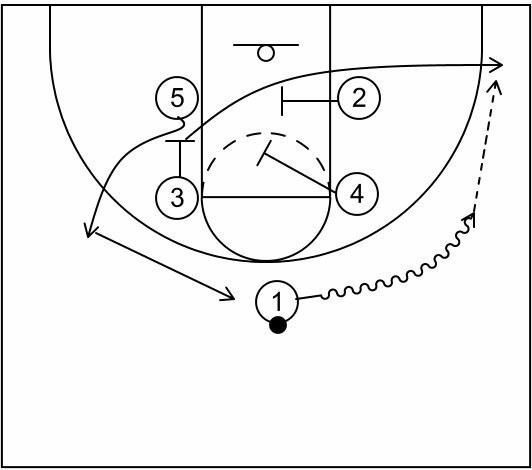 We encourage you to try our new 7 game minimum format for our NAYS National Tournament and Championships for 2019! It was HUGELY popular last year!! Play 3 games each on Friday and Saturday, with the single game elimination round still on Sunday for the National Title. This format will save everyone time and travel expenses and still give people a lot of games. Plus, you can still arrive a day early or stay a day later and enjoy activities in the Chicagoland area! Only $475 for a 7 game guarantee, and we have a new program where every 8 spring/summer NAYS tournaments a school/group/club/team registers for and plays in, they earn a FREE National Tournament entry! NEW FRANCHISING OPPORTUNITIES FOR 2018-2019 SEASON! We have some exciting new franchising opportunities in many cities around the USA for new NAYS locations in 2019-2020; some beginning at only $2,000! Take a look at our franchising page (in the above menu) and call us if interested.